Posted on August 11, 2015 by Jeanie Lindsay. This entry was posted in Volunteerism and tagged service-learning, volunteerism. Bookmark the permalink. Volunteerism is one of The Whole U’s six pillars, and we organize ways to make a difference at local non-profits such as FareStart all year long. Another way that faculty are making an exponential impact is by incorporating service-learning into their courses. Service-learning classes are just like other courses, but with an additional requirement of performing a certain number of service hours in the community over the duration of the quarter. Some professors like to let students replace quizzes, exams, or papers with volunteer hours in order to balance their workload for students, while some prefer to implement service into their curriculum and simply have less textbook work from the get-go. As a student at UW who is passionate about service, I wanted to get to know some professors behind this philanthropic trend and hear what they have to say about it. Here’s an inside look at a few service-learning courses. I bet you’ll be inspired, whether or not you have a classroom of your own. How many service-learning courses can one teacher manage? 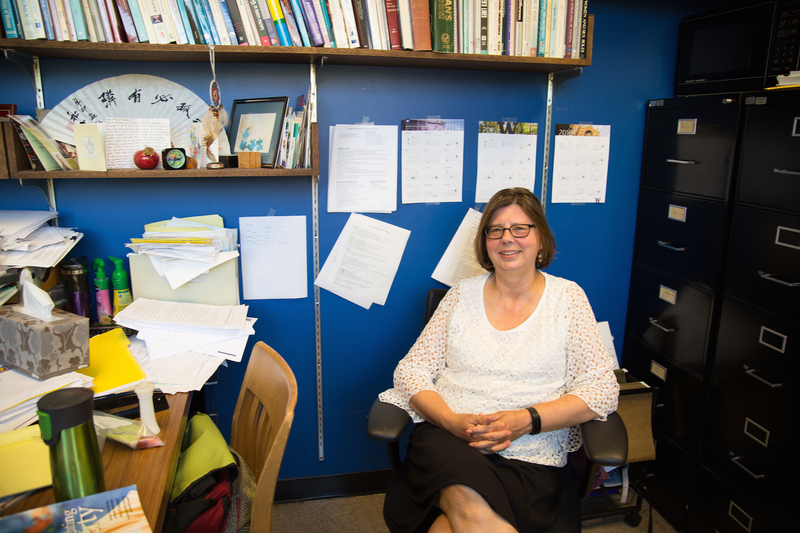 Thanks to the Carlson Center, which offers support, Susan Pitchford has the capacity to offer a service element in all of her classes. That means she offers service-learning four times a year with additional programs abroad. Service abroad is a bit more challenging to facilitate since there isn’t a Carlson Center to help manage the volunteers and their service sites. Susan had to set aside hours to ensure everything was processed correctly for a program she coordinates in Rome. Her other courses give students an outlet for making change as well. 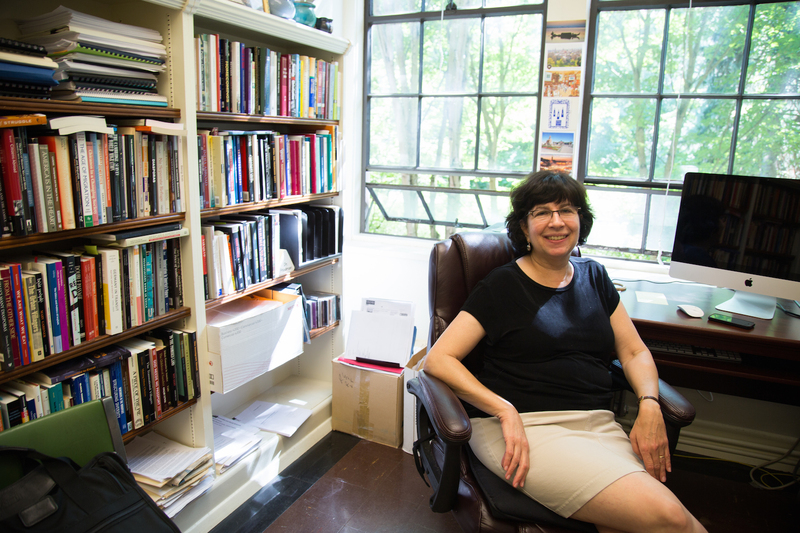 In her Comparative Social Problems course, Susan and her students discuss genocide, epidemics, and slavery, but the service-learning element gives students a place to do more than just talk about these harsh realities. Susan thinks education is starting to move away from a “sage on the stage” format, with students being more eager to apply what they learn in the real world. She’s trying to further integrate what students experience at their service site to academia. I had the chance to look at one of the assignments she is currently drafting up, and I think I just might have to take one of her classes before I graduate. Nancy Kenney teaches Psychobiology of Women, and although she offers service-learning as a part of the curriculum, it’s not quite like other service-learning classes. It’s a 200-person lecture course, so it took some serious logistical planning before she agreed to implement service into her curriculum, though she told me she loved the idea of it from day one. The main obstacle was that her class is less “volunteer organization specific” than many. Because the psychobiology of women starts at conception and ends with menopause, it’s impossible for any service organization to match up with all or most of the course topic. One of the key features of the service in her class is that it’s optional. She doesn’t require everyone who enrolls to take part, because she understands that not all of her students have the time and energy for service on top of their regular homework. Still, about a third of those who enroll in her class each quarter also register for service. While that may seem like a high average for college kids signing up to commit extra time to school, Nancy’s goal is to get students out into organizations where they have opportunities to engage with more than just other students, and she believes her class acts as an extra nudge they’re already looking for. Every year, Kathie Friedman offers service-learning courses regarding displaced peoples, but it wasn’t always that way. Kathie started out teaching for UW on the Tacoma campus, which at the time didn’t offer service-learning due to its small size. When Kathie was offered a position on the Seattle campus, she jumped at the chance to offer a class paired with service. Kathie is a sociologist, too, so she explained that it’s especially important to be involved with service for the communities who participate in interviews for her research. Kathie finds it inspiring how students perceive their experiences after engaging in service, as well. To them, the only difference between the displaced people they serve and themselves is time and place, and she appreciates the fact that they make that connection. 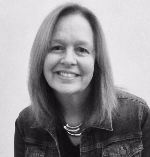 While she was in college, service helped Kathie discover and be drawn towards her line of work. Now that she’s teaching courses that feature a service element, the same is true for those who take her courses. Some of her past students now work for refugee resettlement organizations, and oftentimes they are connections for new students who are just beginning their professional journey. 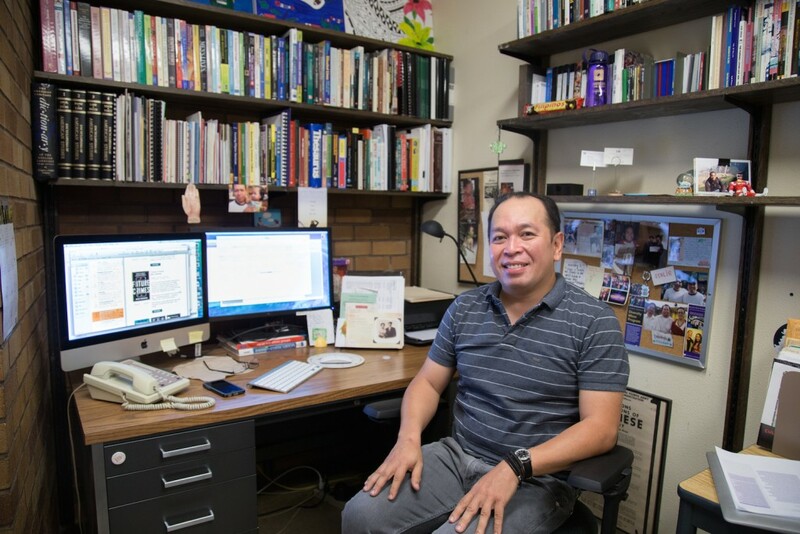 “American Ethnic Studies is founded on community service,” said Rick Bonus, a professor in the AES department, who offers service-learning in two of his courses. For Rick, it just made sense to offer service-learning because students were so involved in getting AES started as an official discipline at the university. Rick has been teaching service-learning courses since he landed at the UW, and before the Carlson Center streamlined and organized the process, he coordinated it himself. Maintaining service-learning in his classes has made him the teacher he is today. In his free time, Rick has worked with some of the organizations his students volunteer with. He gives supplemental information to his students to make sure they can choose an organization they feel the best about. Rick has had his fair share of pleasant surprises as a service-learning instructor. One year, a student independently made a presentation to help her service organization gain additional funding, and since then, he’s encouraged other students to follow in similar footsteps. Although service-learning usually pairs with social science courses, Rick thinks that any instructor who is considering adding a service element should just do it. Whether it’s creating a culture of “giving back”, making even more connections between the real world and academia, or becoming a more thoughtful instructor, service-learning is a powerful tool. 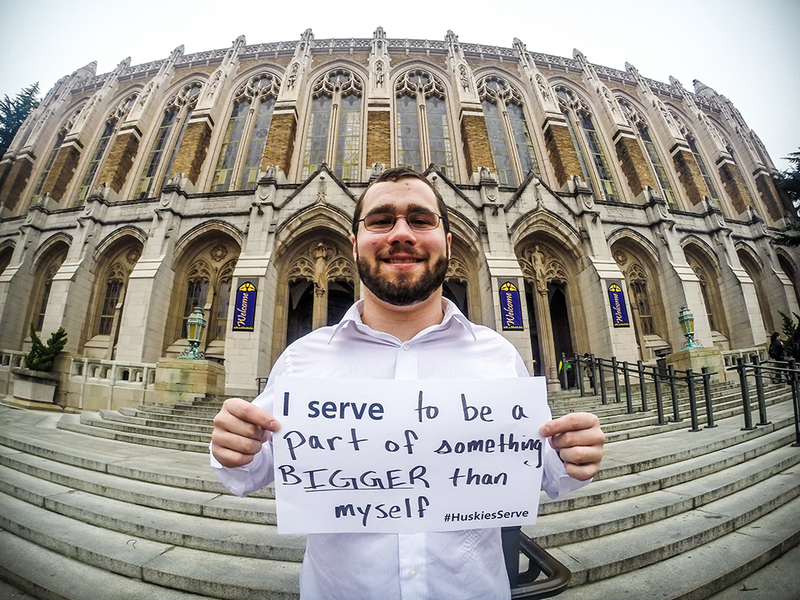 If you’d like more information about incorporating service-learning into your courses, check out the Carlson Center. If you’d like ways to give back personally, check out our archive of articles on volunteerism. Thanks to all four educators for taking the time to speak with me!